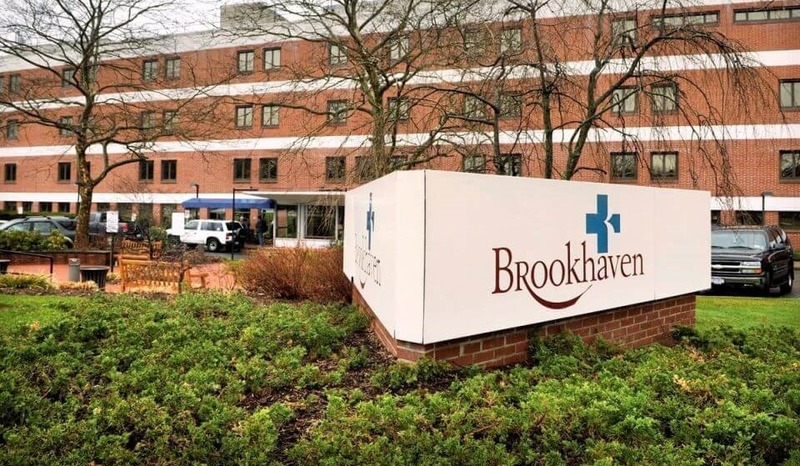 Brookhaven Memorial Hospital is a voluntary, not-for-profit community hospital in Patchogue, New York. Providing care in its 306 bed acute-care hospital that is part of a multi-disciplinary multi-campus. What were the challenges you were trying to solve? We had specific requirements for the notification solution we wanted to employ. We were trying to find a product to reach all desktops and Citrix clients, that was centrally managed and that had flexible scheduling options. 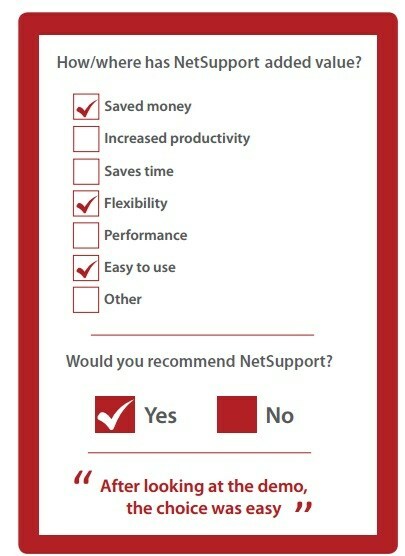 Why did you choose NetSupport Notify? Initially, we had a home-grown notification solution and went with NetSupport based on a recommendation. Our interim CIO at the time recommended NetSupport Notify, and, after looking at the demo, the choice was easy. How is the software currently being used in your organisation? NetSupport Notify (1500 licenses) is deployed house-wide across our medical center and is being used to send scheduled reminders to staff, schedule downtime messages and adhoc/urgent messages as needed. How/where has NetSupport added value? NetSupport Notify is a great product. It’s easy to install and maintain; a straightforward but very powerful tool.